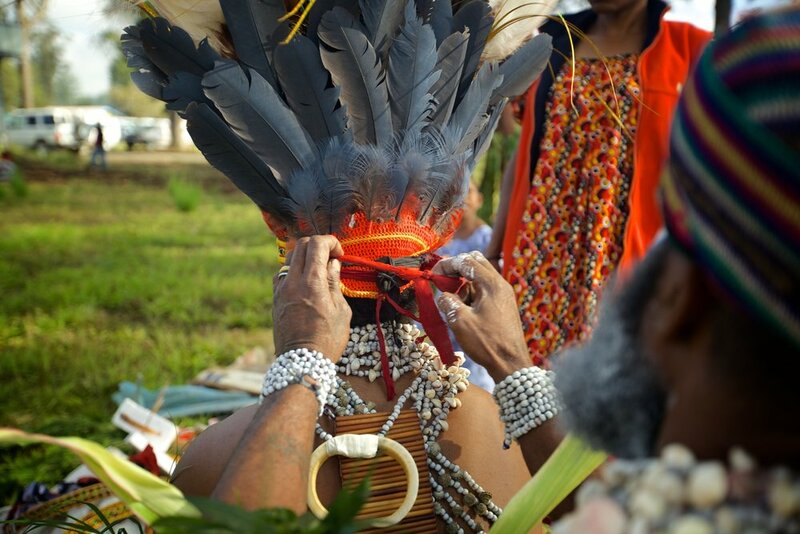 Papua New Guinea — What Took You So Long? Papua New Guinea has a special place in our hearts. In 2015, Johan travelled down from the highlands to witness the beauty of the Mount Hagen festival.